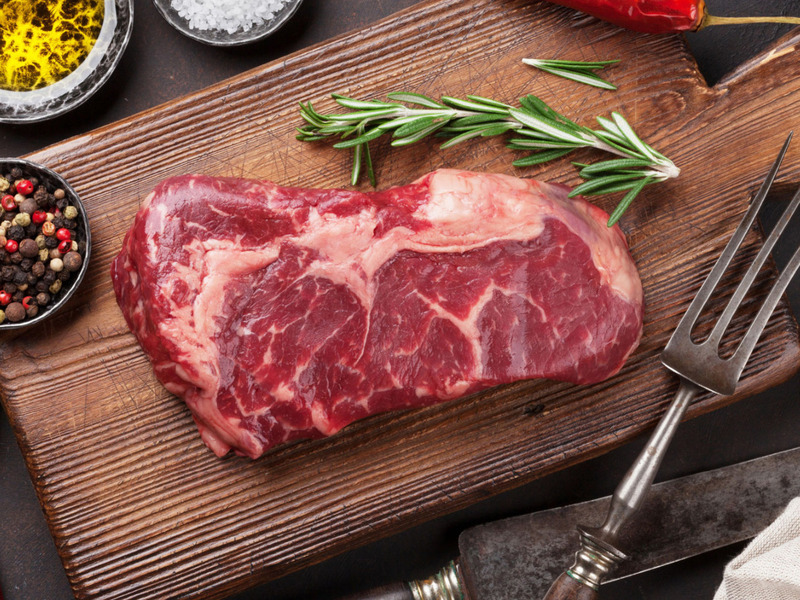 When possible we also buy whole or sides of beef reared on farms locally such as Outwood and mature it for 21 days ourselves. All cuts are available to order from fore ribs to offal. 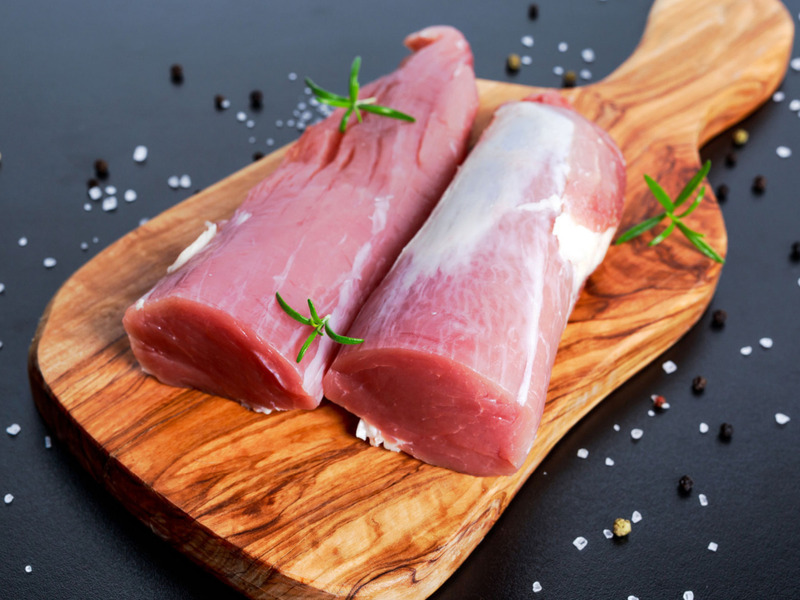 We often source our pork from local farms around Smallfield such as Burstow and Outwood, when this is not available we use out door reared pork from farms around other parts of the south east of England. We make a wide range of sausages and have done very well in the annual BPEX sausage competitions held at Ardingly over the past ten years, winning many Gold and Silver awards for our popular and unusual flavours! When ever we can we buy locally reared lambs, often from the south and north downs. We only sell top quality free range grass fed English lambs. 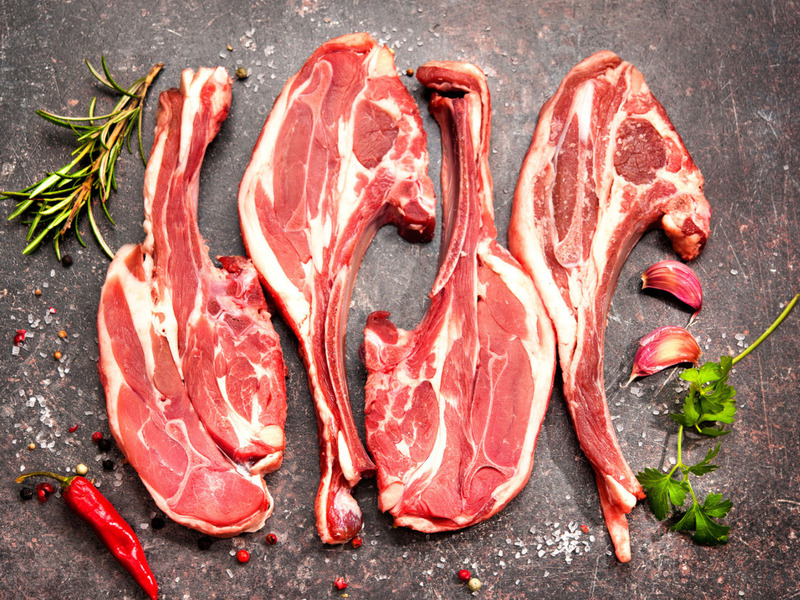 We also offer great deals on whole or half lambs cut and packed how you like ready for your freezer. Fresh barn reared chickens are supplied daily from suppliers in and around Sussex and Kent. Free Range birds are also available to order. 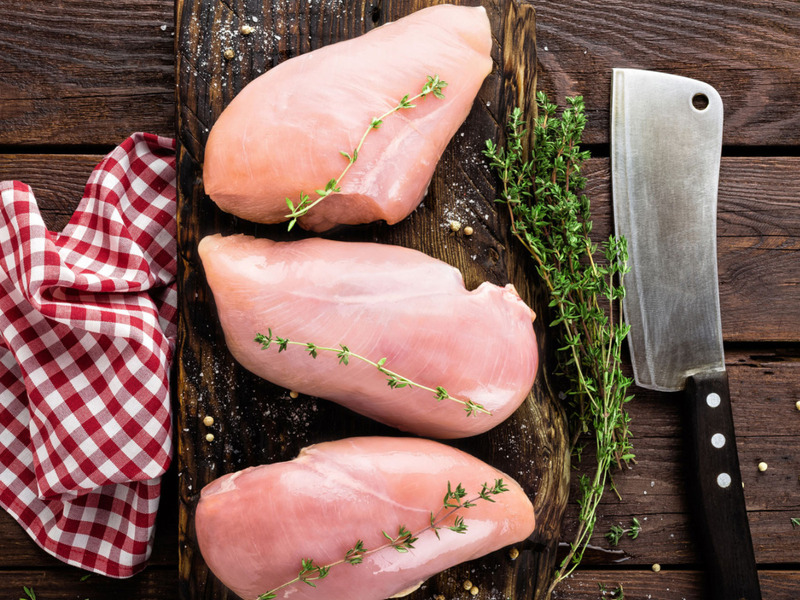 We do all the usual cuts and lots of various marinated chicken for bbqs and partys, from spatchcock whole birds to Sandys popular home made chicken parcels stuffed with sage and onion stuffing. 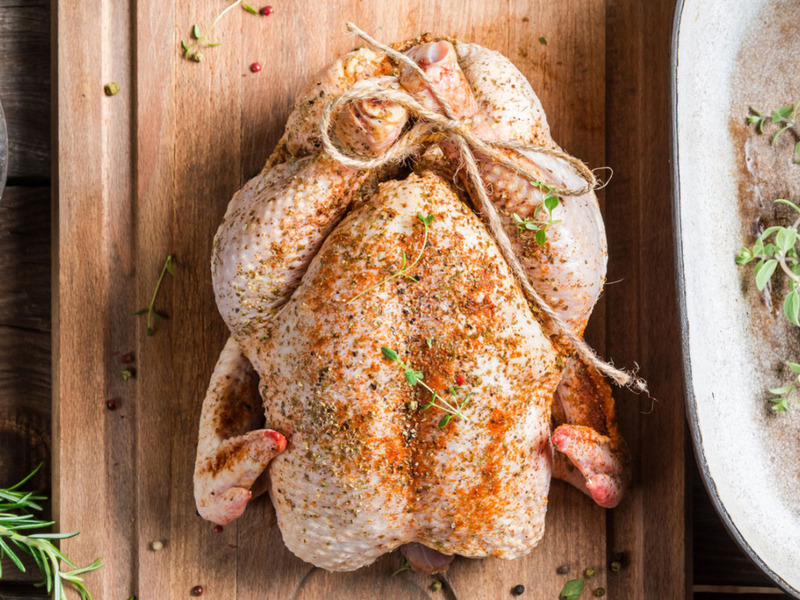 We also supply fresh Gressingham Ducks and Geese, these are the best on the market and a fantastic alternative to the traditional christmas turkey, or try one of our fantastic capons(large roasting chicken) raised on a farm in Polegate, East Sussex. We specialise in local fresh wild fallow deer from estates around West Sussex, but also sell Red, Roe and even Muntjack to order. 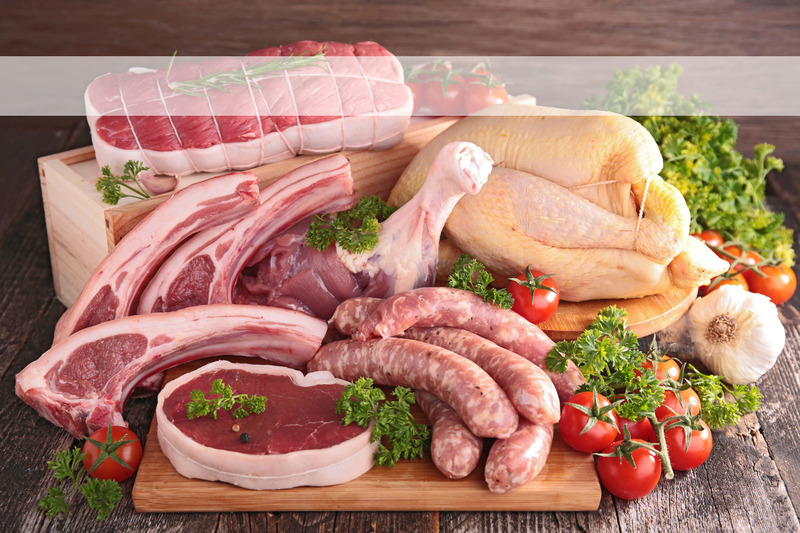 We offer all the usual cuts like steaks, chops, diced and joints as well as home made venison sausages and venison burgers. Fresh Pheasants, partridges, Grouse and wild ducks are available all through the season. 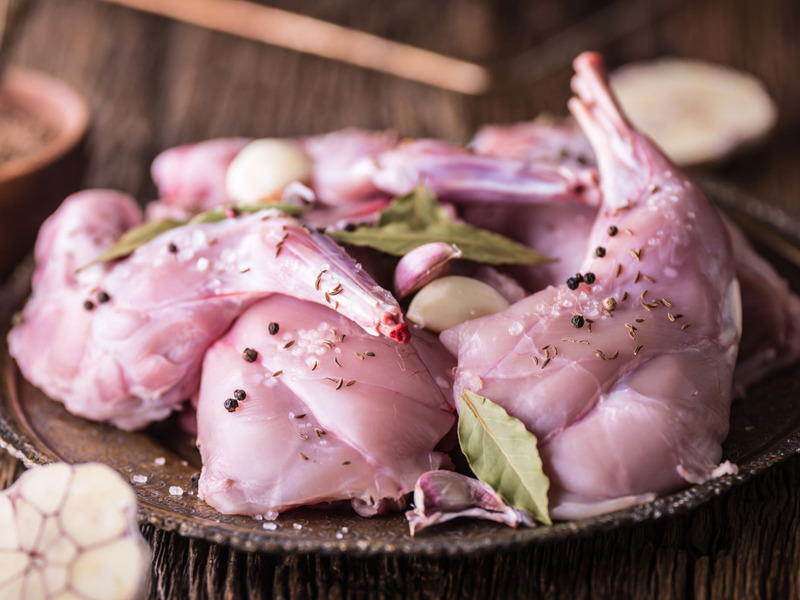 Rabbits, Quail, Guinea fowl and Pigeons can be ordered all year round and sometimes even make our own home made rabbit or pigeon pies! Our Christmas turkeys are reared by Anthony Harris at Bridgers Farms in Hurstpierpoint. The Turkeys are raised on the farm for 22 weeks (which is almost double the lifespan of other ‘commercially produced’ birds) and he takes the welfare of his birds very seriously. Bridgers is the only turkey farm in west sussex to be awarded the Golden Turkey Award, this proves they conform to the highest standards of hygiene and welfare and ensures that they remain relaxed and content for the duration of their time on the farm. They are hand plucked on the premises and hung for the optimum amount of time to produce the tastiest turkey you will ever eat, guaranteed! Our pies and pasties are famous for miles around! We hand make and cook all of our award winning pies and pasties which ensures they are always packed with meat not air! 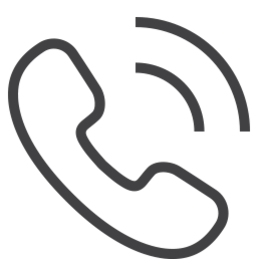 most popular are individual prime steak or steak and kidney and chicken, chicken and ham and chicken and mushroom, but we also make specials such as venison in red wine gravy, chinese chicken curry, rabbit and bacon, mince beef and onion. 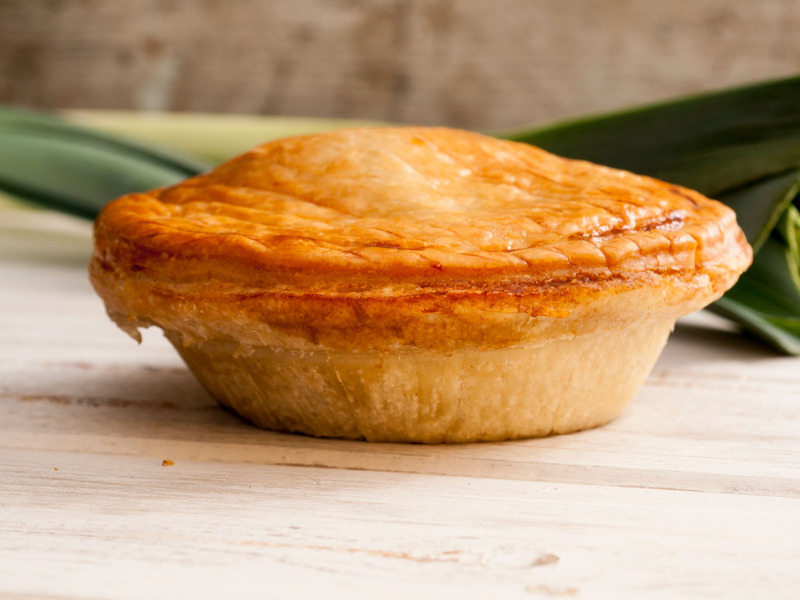 We make family size pies as well which are sold frozen for you to cook. Our Smallfield pasties are also very popular as are our Lamb and mint pasties. We also cook other pastries such as jumbo sausage rolls and Breakfast brunchies! 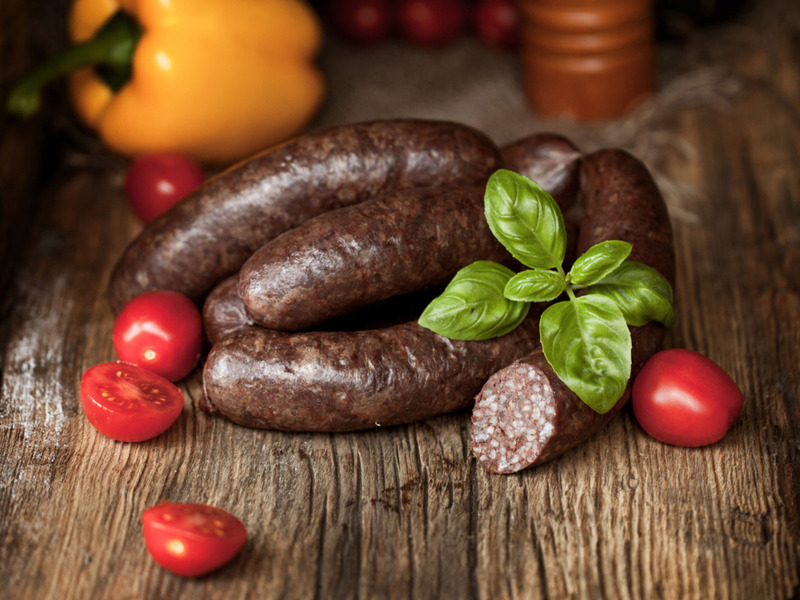 We supply The Award winning Stornoway Black Pudding produced by Charles MacLeod at the MacLeod butchers shop in Stornoway on the Isle of Lewis. We believe this is the best black pudding in the world and are proud to be one of the only distributors in the south of England.